We’d love your help. 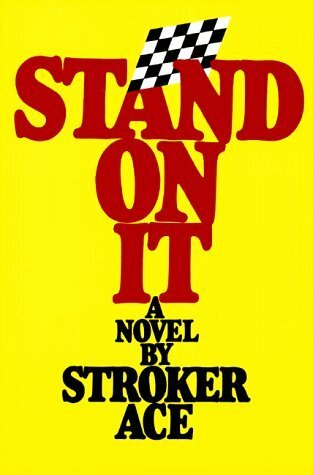 Let us know what’s wrong with this preview of Stand On It by Stroker Ace. To ask other readers questions about Stand On It, please sign up. Great book,Bad movie! This could be the funniest books ever written. If you like NASCAR, you owe it to yourself to read Stand On It! With my Dad being a racer, he totally talked up this book and I was lucky enough to find a copy to read. Stroker Ace is one wild ride and has a definite lack of as well as excess of charm. It was a very fun and wild romp through the fast lane life of racing. Neely and Ottum have a wonderful sense of humor and grasp of country slang! bought the book in1983. great book.